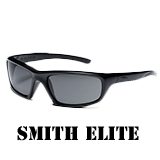 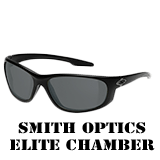 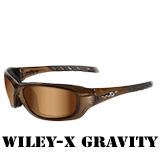 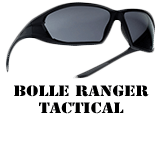 Military sunglasses originally was designed with ruggedness in mind for harsh environments and a greater propensity to protected eyes from impact, shattering and flying debris. 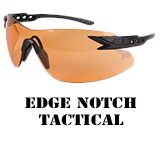 Eye glasses listed in the military page meet or exceed U.S. Military Ballistic Standard MIL-PRF-31013. 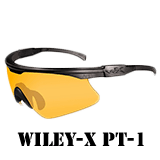 There are also models with prescription inserts. 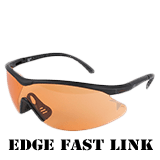 Sunglasses come in different color shades and are meant for many different sports. 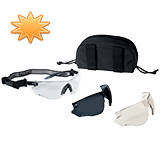 For those interested, there are also military goggles, sports eyewear (may not meet military specs) and accessories.